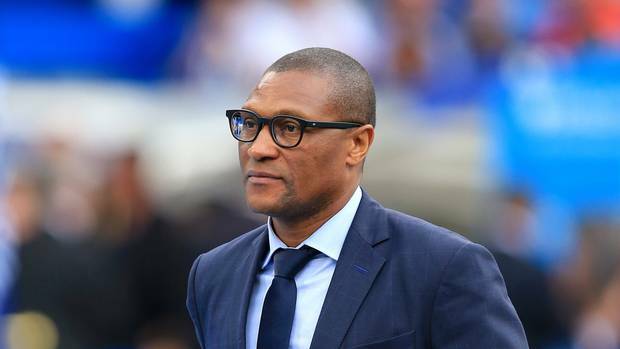 Monaco have dismissed Michael Emenalo from role as sporting director a day after Thierry Henry was sacked as the club’s manager. The French clubside terminated the former Chelsea chief’s contract after just 20 games with the club. The 53-year-old joined Monaco in 2017 after quitting his role as technical director at Stamford Bridge. Emenalo had reportedly fell out with Monaco vice president Vadim Vasilyev following Monaco’s poor run of form in the league. The Ligue 1 side are currently sitting one point off the bottom of the table and have only managed to win three league games so far this season. Monaco have reinstated Leonardo Jardim as manager and is now tasked with saving them from relegation.